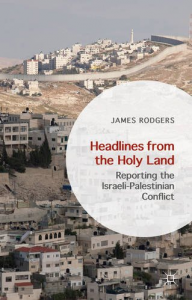 Inspired by James Rodgers‘ own experiences as the BBC’s correspondent in Gaza from 2002-2004, and subsequent research, Headlines from the Holy Land draws on the insight of those who have spent years observing the Israeli-Palestinian conflict. 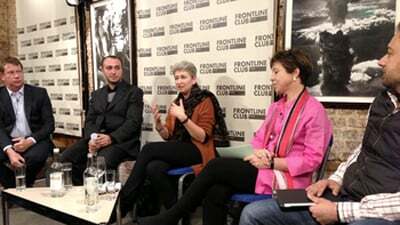 Based on new archive research and original interviews with leading correspondents and diplomats, the book explores why this fiercely contested region exerts such a pull over reporters: those who bring the story to the world. Despite decades of diplomacy, a just and lasting end to the conflict remains as difficult as ever to achieve. James Rodgers is an author and journalist. His previous books are Reporting Conflict (2012) and No Road Home: Fighting for Land and Faith in Gaza (2013). 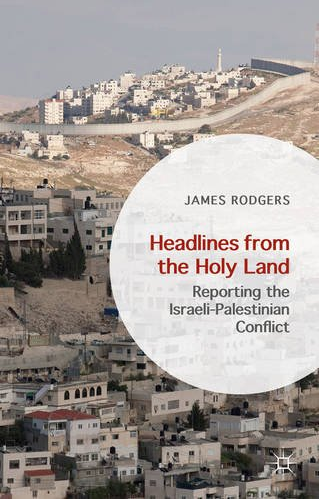 A former BBC correspondent in Moscow, Brussels, and Gaza, James lectures in Journalism at City University. 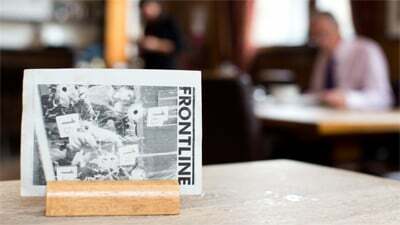 SPECIAL DISCOUNT FOR THE FRONTLINE CLUB: Save 30% when ordering on palgrave.com. Please e-mail Sophie Kayes for the code. 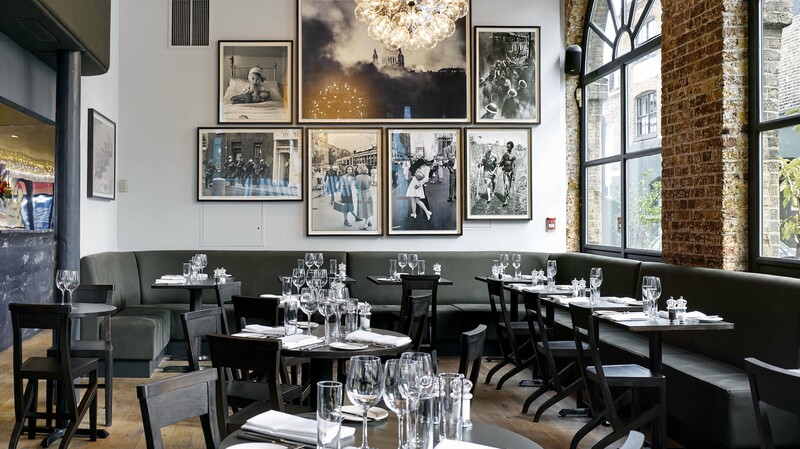 Valid until 31 October 2015. Terms and conditions apply.